We are excited to have the opportunity to work with you on your new WordPress web design project. It is our mission to make sure your online goals succeed, so you will keep on smiling! 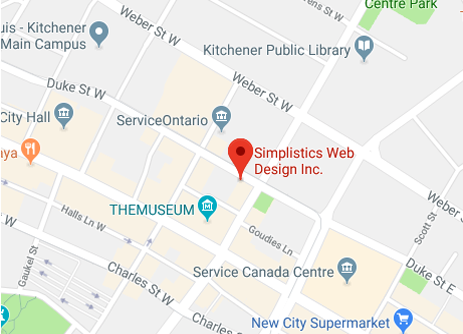 Simplistics is a Kitchener web design company focused on building great websites that will improve your business and help you exceed your online goals. We work with a variety of companies including manufacturers, distributors, and professional service firms to help them build their online presence.